← Justin Timberlake is a dirt-bag. The difference between Mitt Romney and myself. 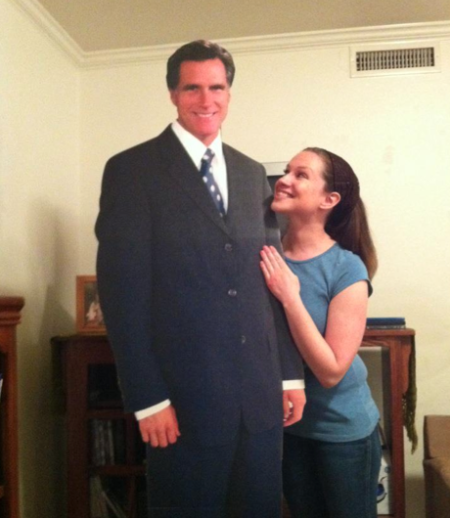 It would not have been wise for Mitt Romney to speak publicly about his Mormon faith (duh). I’m grateful that I do not have that same limitation, and I can speak about it all I want! And I just compared myself to Mitt Romney. Thunderbolt of blasphemy for sure. Oh, also there are TON of other differences between Mitt and myself. Like he makes millions, to name just one example.